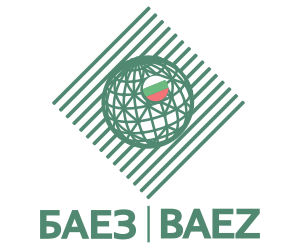 “Export Insurance and Lending to Bulgarian Exporters”. The forum will be held on 29.04.2014 (Tuesday) at the Royal hall 1 in Sofia Hotel Balkan from 11.00 to 16.00. The event was developed on the initiative of Ms Daniela Bobeva, Deputy Prime Minister for Economic Affairs, who will be an official guest of the event. ü Quantitative and qualitative control. ISO standards, licenses and permits. The forum will be held on 29.04.2014 (Tuesday) at the Royal Hotel 1 in Sofia Hotel Balkan from 11.00 to 16.00. Apply for your participation and get more information about the event at www.abeexportevent.com. Take advantage of the preferential conditions if you are a shame of ABI or the CEIBG!